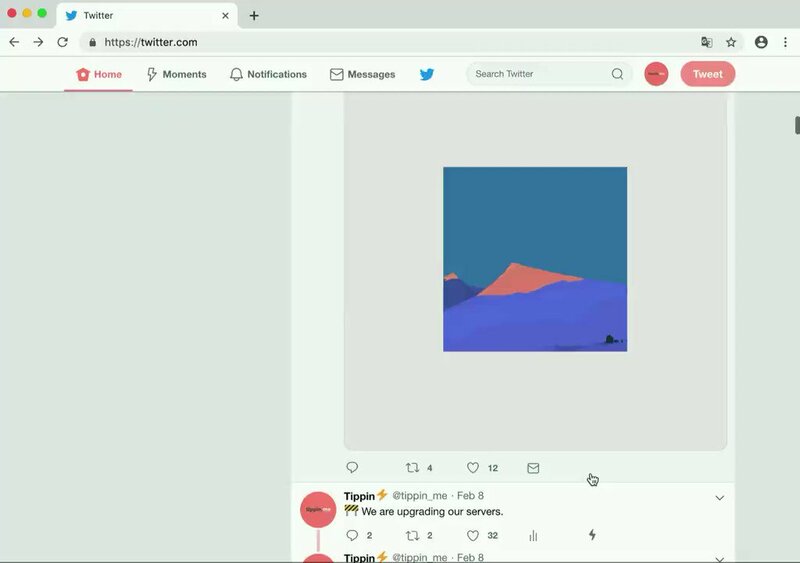 How to Add a tippin.me link to twitter in Your Chrome extension in a Flash! How to Add a tippin.me link to twitter in Your Chrome extension in a Flash! Ivan on Tech | LIGHTNING NETWORK 2019 - INSANE DEMO! 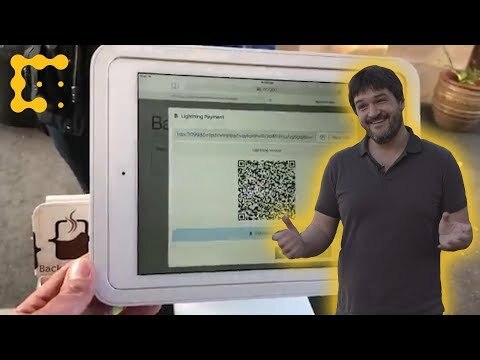 Ivan on Tech | LIGHTNING NETWORK 2019 - INSANE DEMO! Lightning Network Capacity Surges 830% in 6 Months! 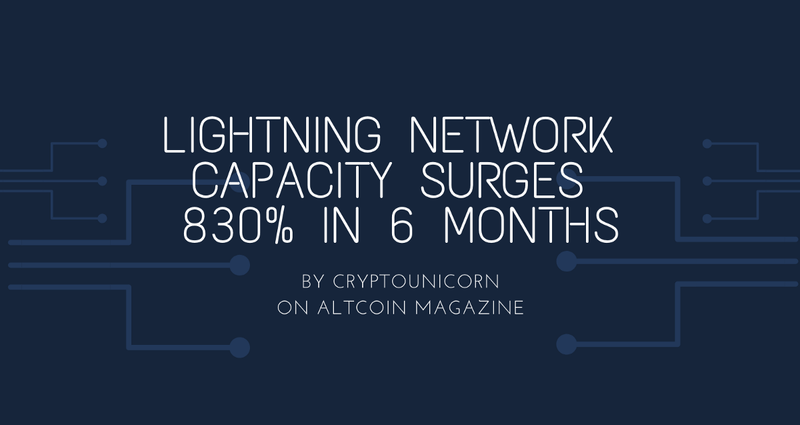 Lightning Network Capacity Surges 830% in 6 Months!